In the Middle Ages, as the population increased, pockets of woodland were cleared to each support one household. Each piece of land was called a Hyde and was generally named after the man who made the clearing. Hatfield Hyde is one of many Hydes in the area and is also known as West Hyde. 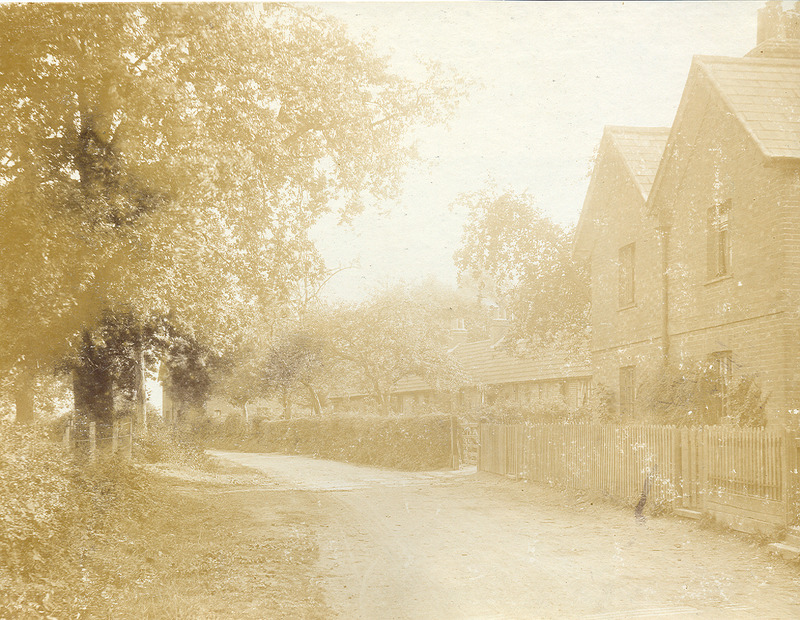 "it was terribly cold and very wet and there was clay all round the house, nothing else at all"
A photograph of Hatfield Hyde, the cottages in Cole Green Lane looking east towards The Woodman Public House. "We started with just one football, borrowed kit..."